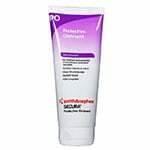 3M Tegaderm Hydrocolloid Wound Dressing is a sterile wound dressings which consist of a hypoallergenic hydrocolloid adhesive with an outer clear adhesive cover film ensures an optimal moist wound environment 6in X 6in - Sold By Box 5 by 3M is a top quality wound care supply carried by ADW Diabetes. 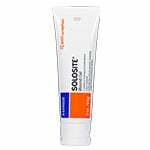 We offer fast shipping and great discounted prices for your wound care products. 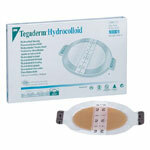 You are viewing the 33M Tegaderm Hydrocolloid Wound Dressing which consists of a hypoallergenic hydrocolloid adhesive with an outer clear adhesive cover film. Ensures an optimal moist wound environment. 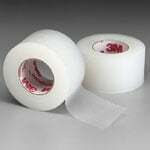 This is 6in X 6in - Sold By Box 3 by 3M, a leading manufacturer in wound care supplies.